Elon Musk appeared on the "Joe Rogan Experience" podcast on Thursday, where he said that The Boring Company first started as a joke. Musk said that he couldn't be sure that the project's ambitious plans to build a high-speed transport system under LA would be successful — but the idea was born out of "desperation." Elon Musk described The Boring Company is a "hobby company" that first started as a joke — and said there is a reasonable chance that his plan to build tunnels for a transit network under LA would be successful. On the "Joe Rogan Experience" podcast on Thursday, Musk outlined the origins of The Boring Company, a tunnel construction company that is trying to build a high-speed transit systems under LA, and later other cities. 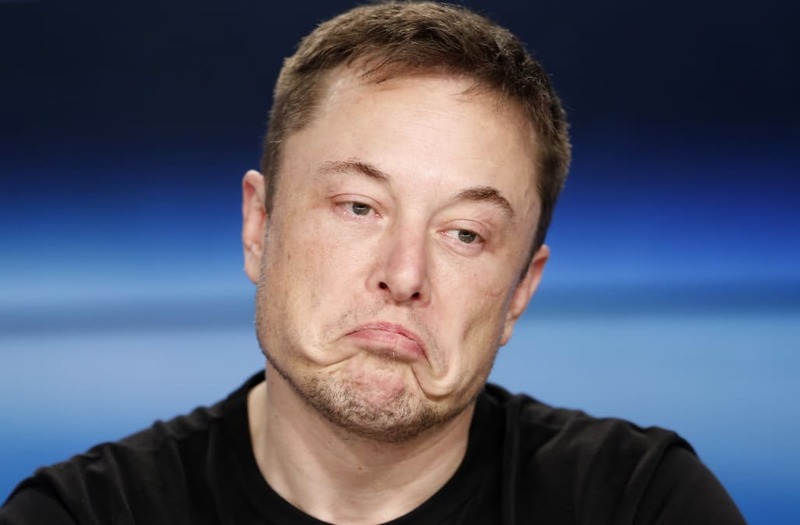 "I have this, it’s sort of a hobby company, called the Boring Company, which started out as a joke. "And we decided to make it real, and dig a tunnel under LA. And then other people asked us to build tunnels so we said yes in a few cases." The company has now dug a mile under LA, Musk said. "We’ve dug about a mile. It’s quite long. It takes a long time to walk it." Musk posted footage on his Instagram in May from inside the tunnels, and said he wanted to open them to the public "in a few months." The Instagram post is now deleted, along with the rest of his account, and the public opening has yet to materialize. On the podcast, Musk joked that he couldn't be sure that the project would be a success. "I’m not saying it’s going to be successful. It’s not, like, asserting it’s going to be successful. But so far I’ve lived in LA for 16 years and the traffic has always been terrible. And so I don't see any other ideas for improving the traffic. "So in desperation, we are going to build a tunnel, and maybe that tunnel will be successful. And maybe it won’t. "I’m not trying to convince you it’s going to work. Or anyone," Musk told Rogan. The tunnels under LA are distinct from the company's Hyperloop project, which aims to build ultra-fast underground transport systems between cities. Musk posted a new concept video of the tunnels under LA in March, which showed a van-size pod filled with people being lowered into a station before it sets off to LAX airport. Musk then wrote on Twitter that the system "would have 1000’s of small stations the size of a single parking space that take you very close to your destination & blend seamlessly into the fabric of a city, rather than a small number of big stations like a subway." Musk said on Thursday that the company hopes to build such tunnel systems in other cities, following successful completion in LA. He also explained why he started there: "It’s in LA because I mostly live in LA. That’s the reason. It’s a terrible place to dig tunnels."